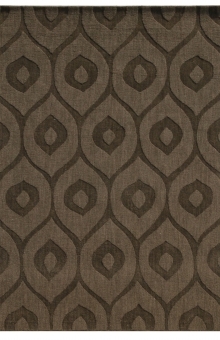 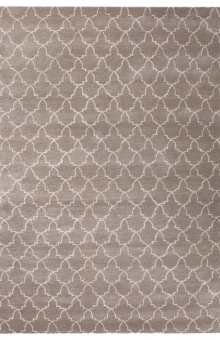 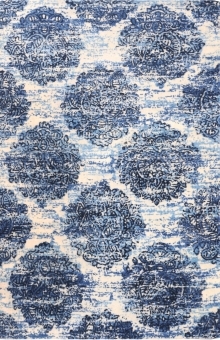 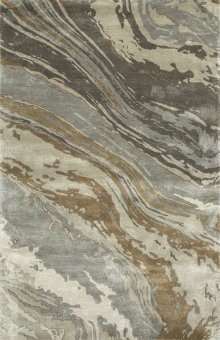 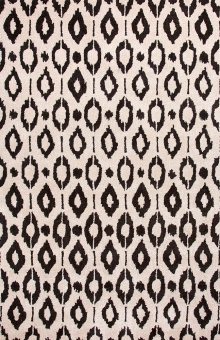 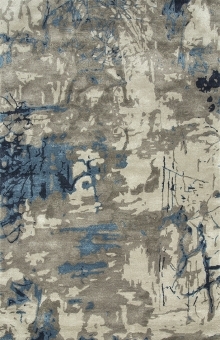 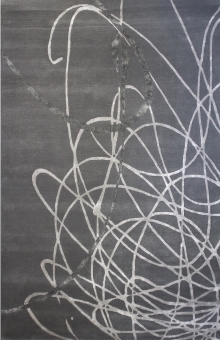 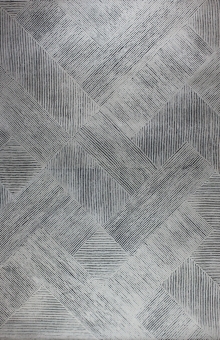 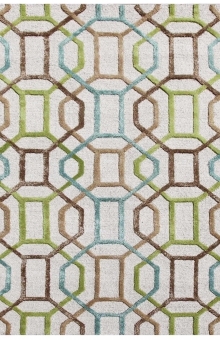 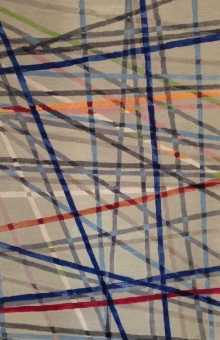 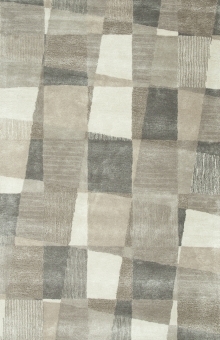 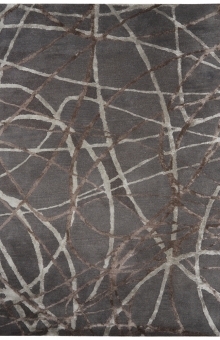 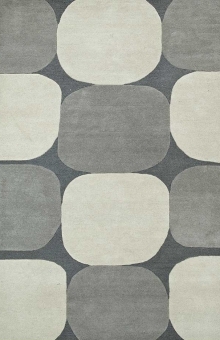 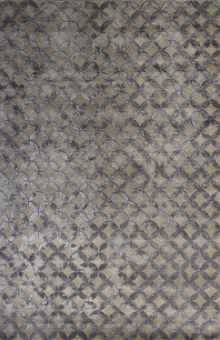 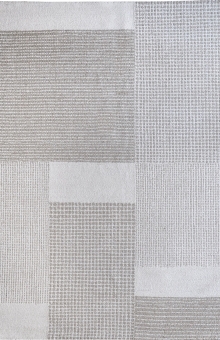 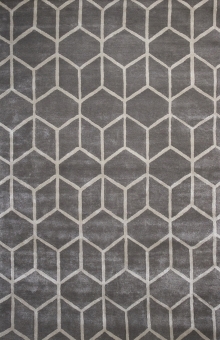 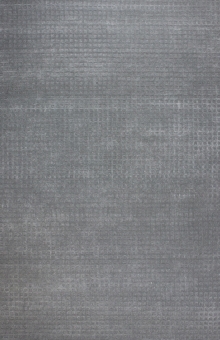 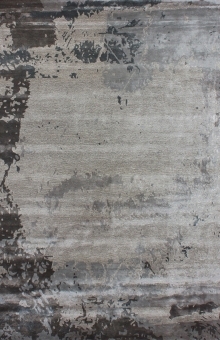 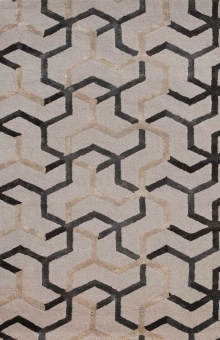 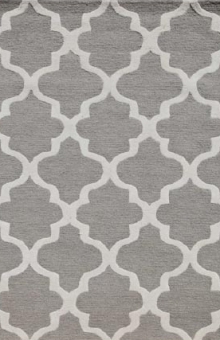 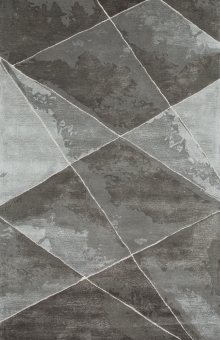 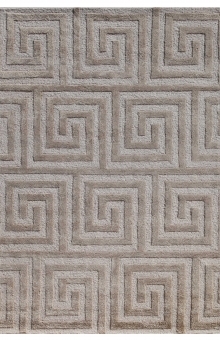 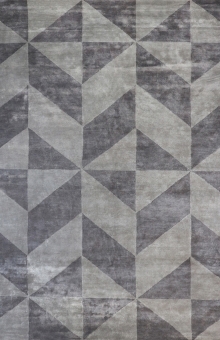 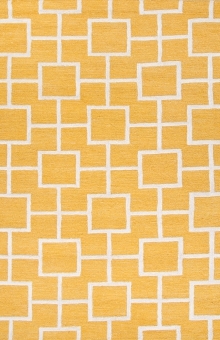 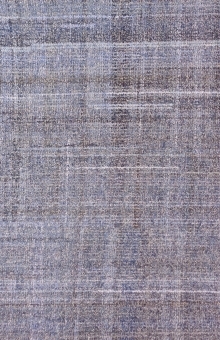 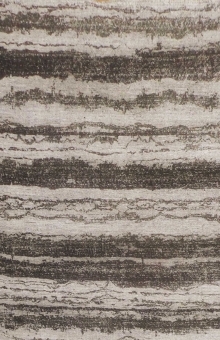 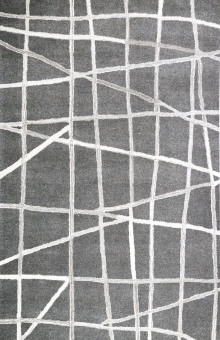 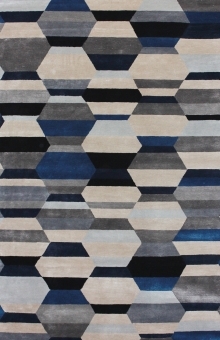 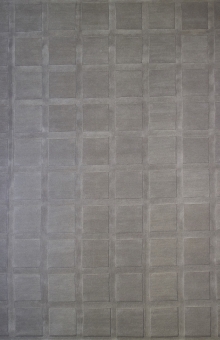 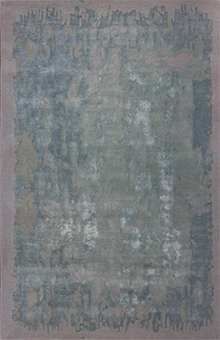 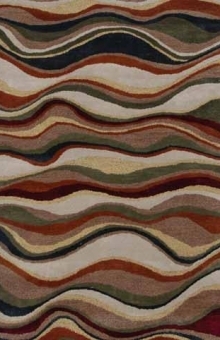 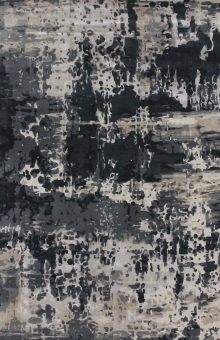 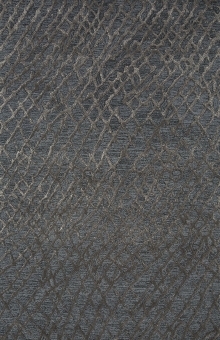 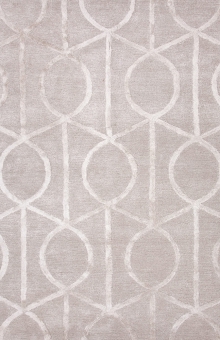 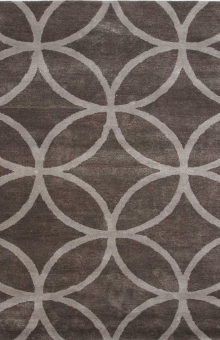 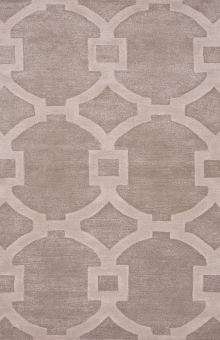 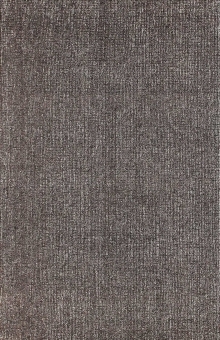 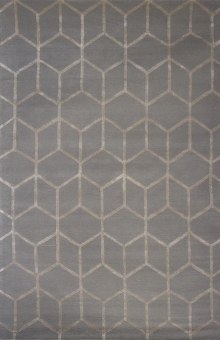 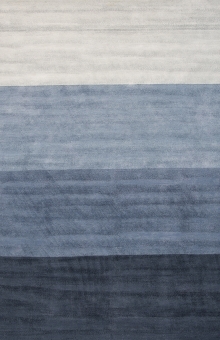 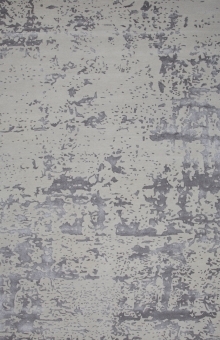 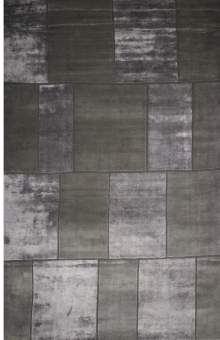 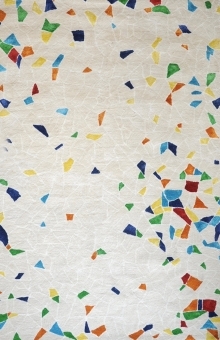 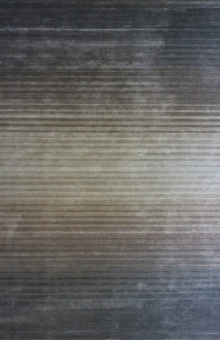 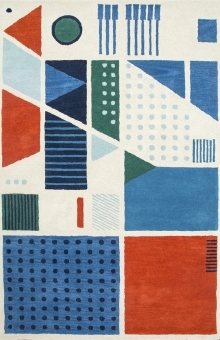 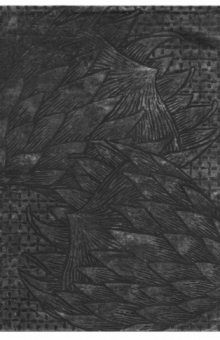 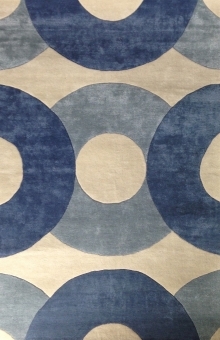 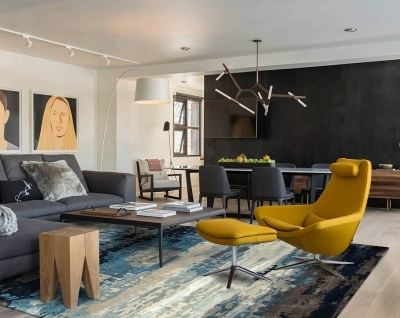 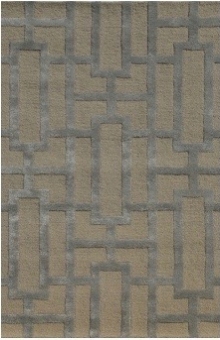 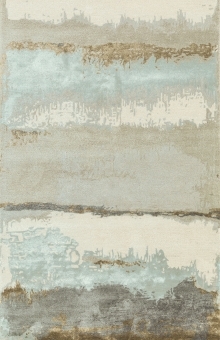 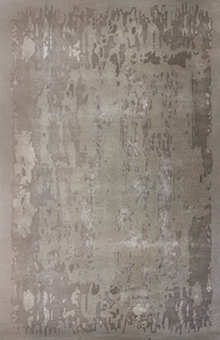 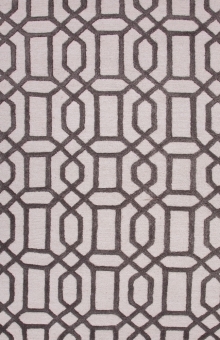 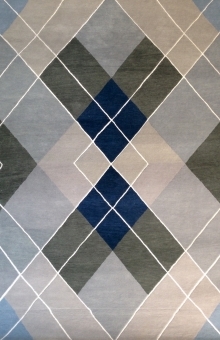 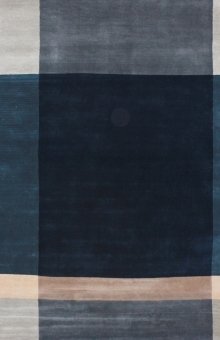 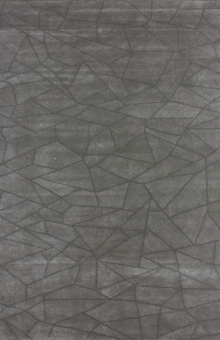 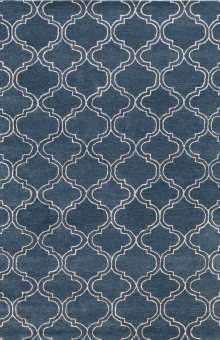 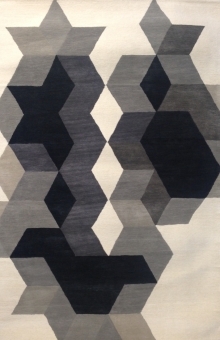 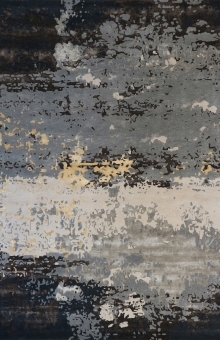 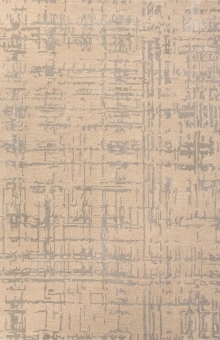 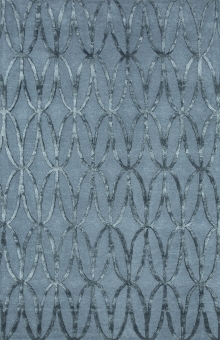 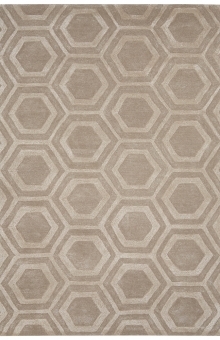 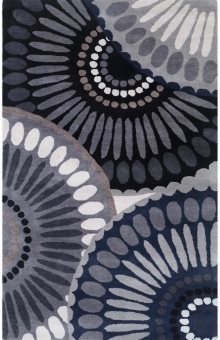 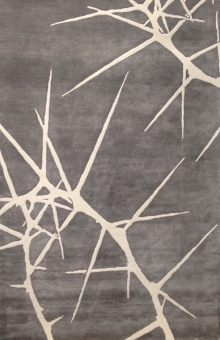 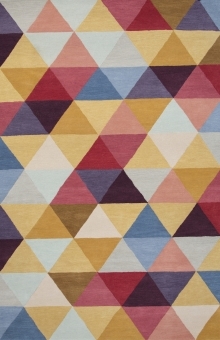 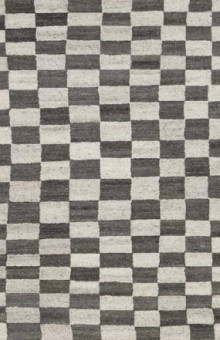 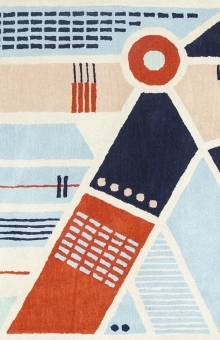 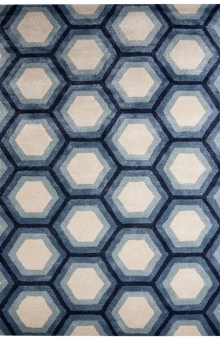 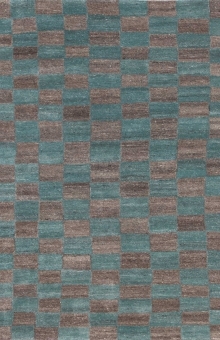 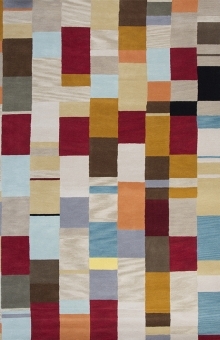 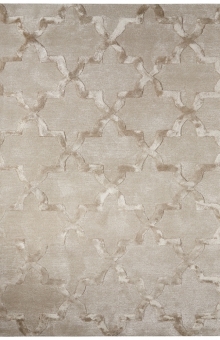 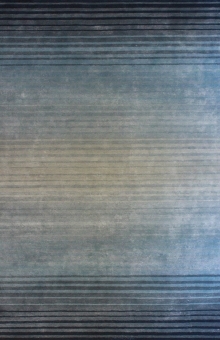 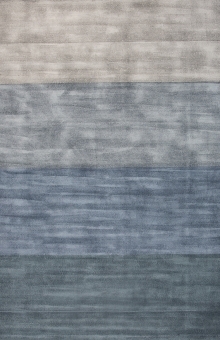 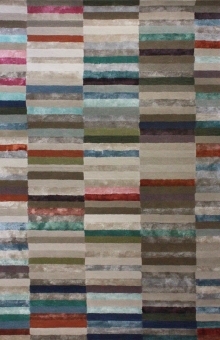 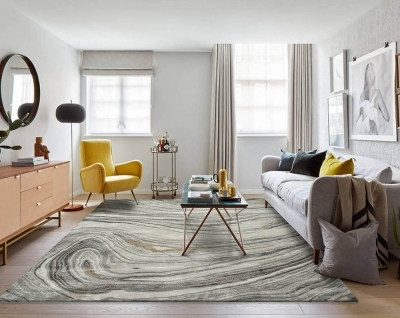 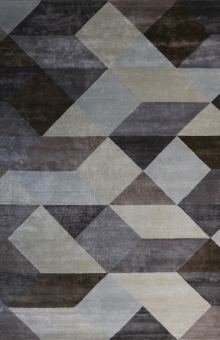 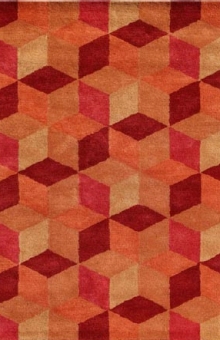 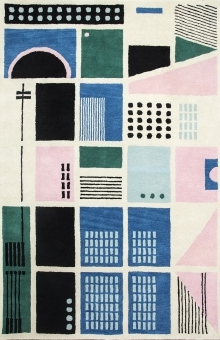 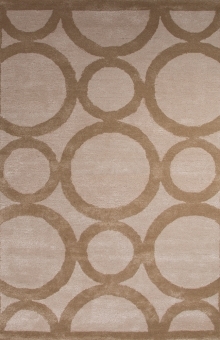 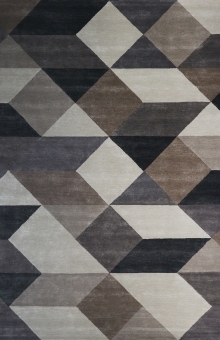 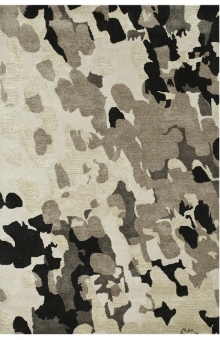 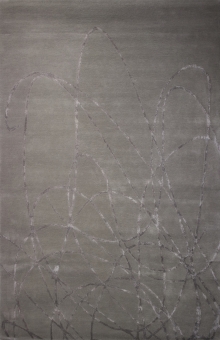 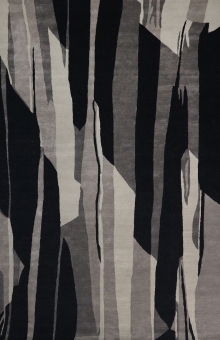 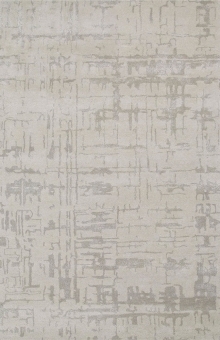 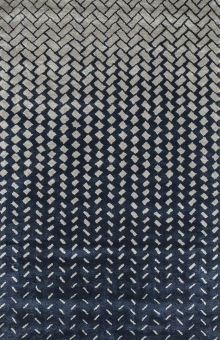 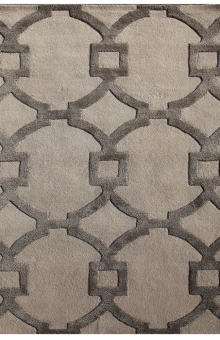 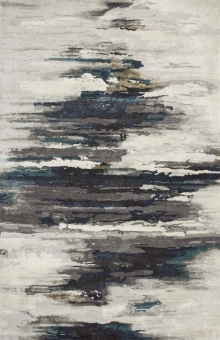 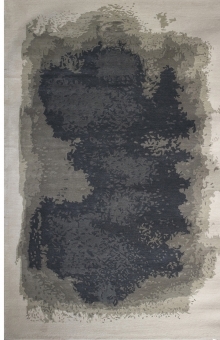 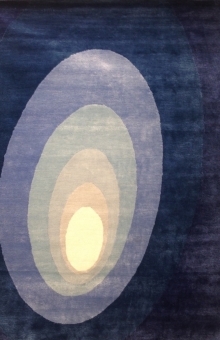 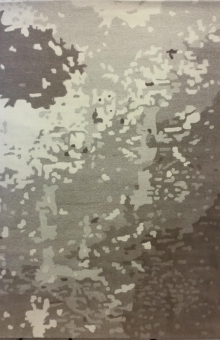 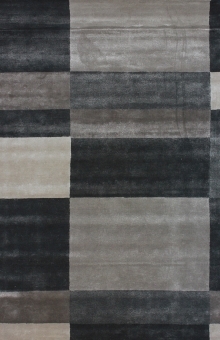 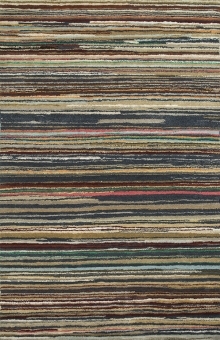 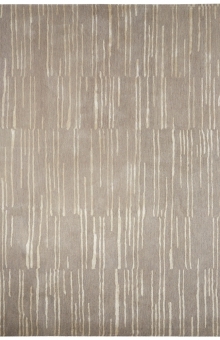 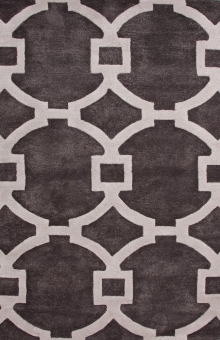 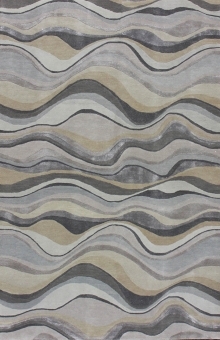 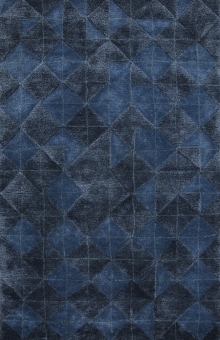 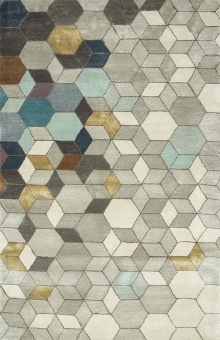 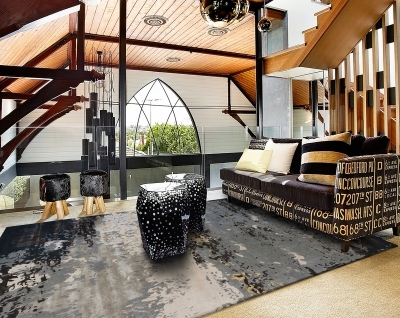 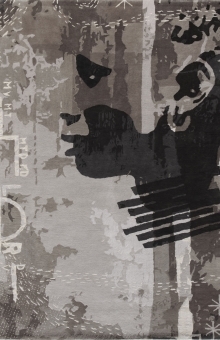 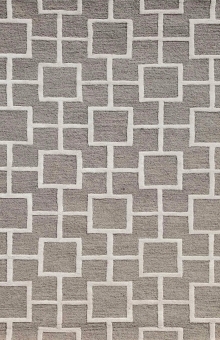 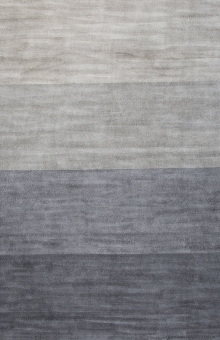 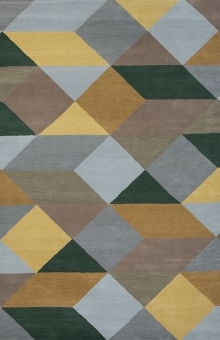 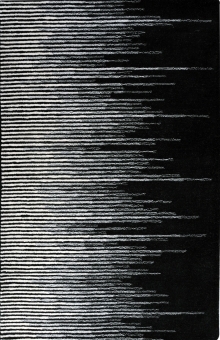 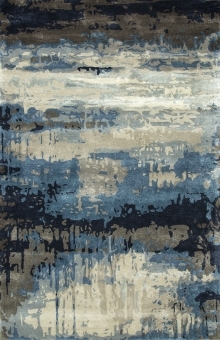 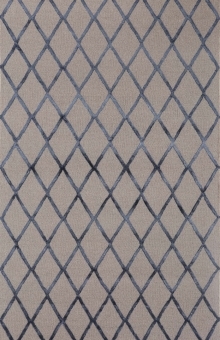 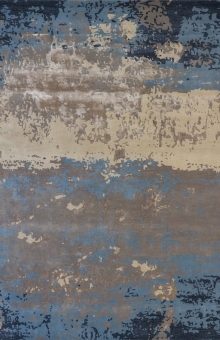 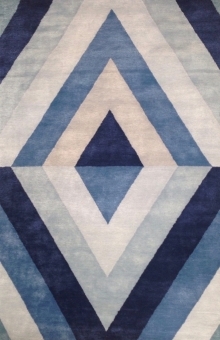 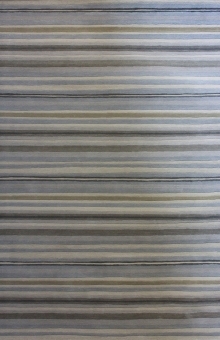 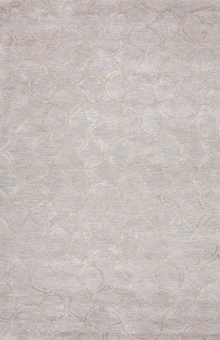 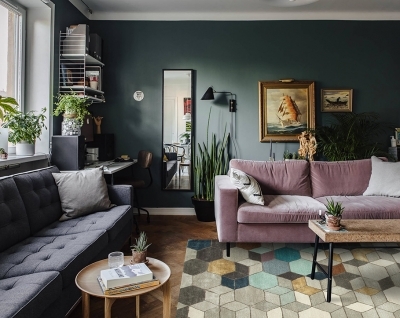 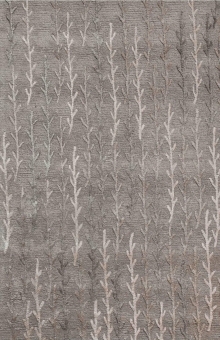 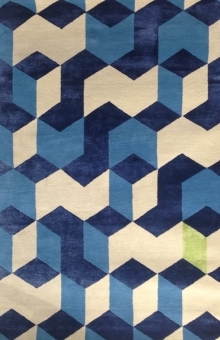 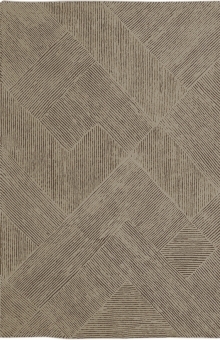 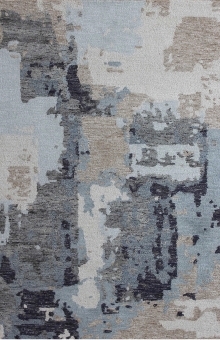 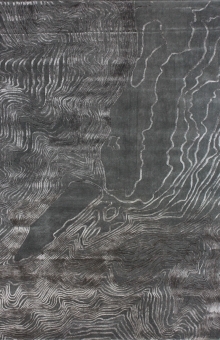 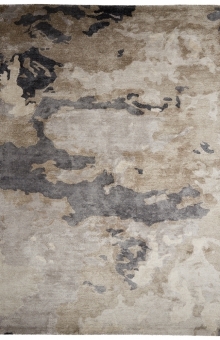 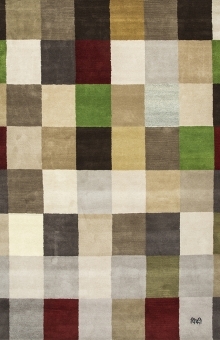 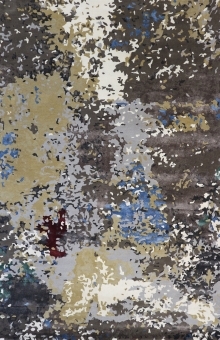 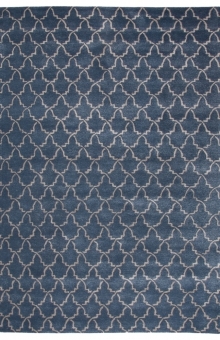 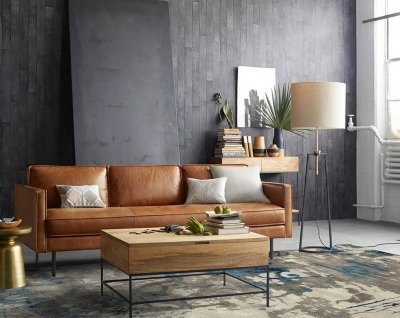 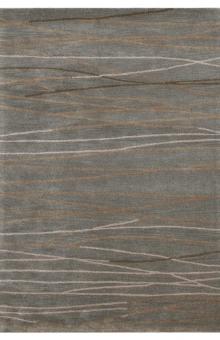 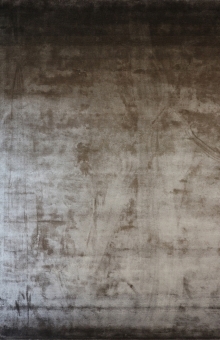 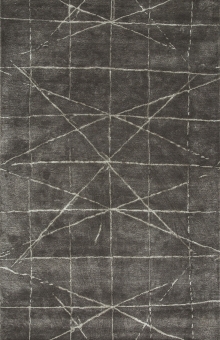 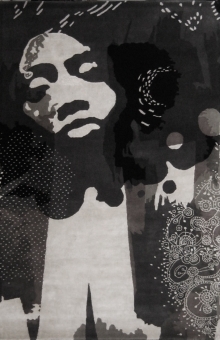 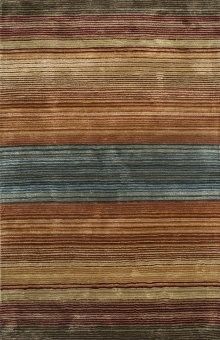 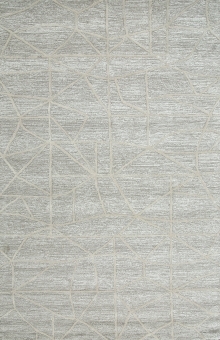 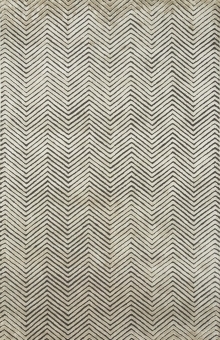 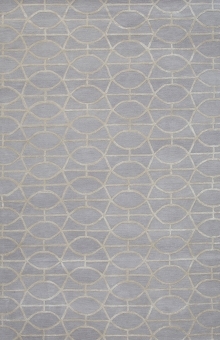 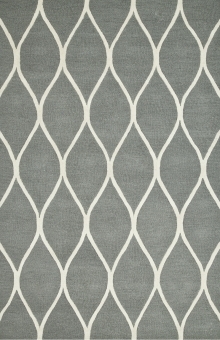 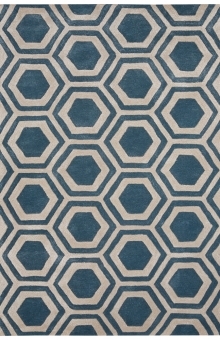 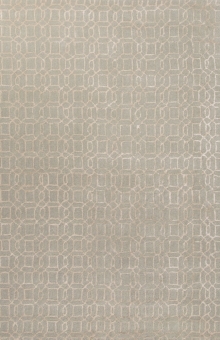 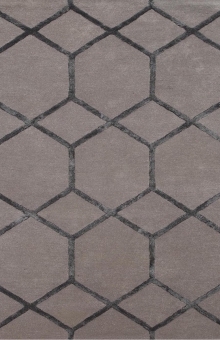 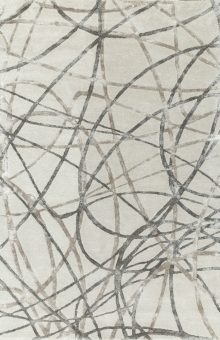 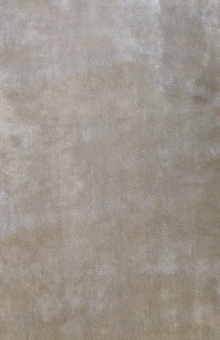 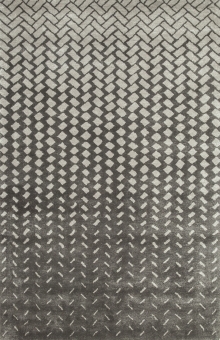 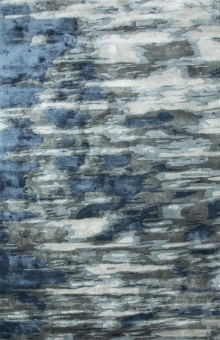 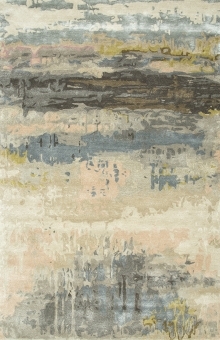 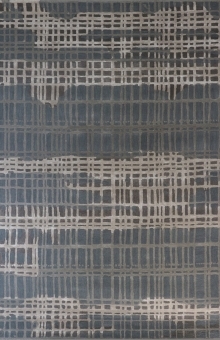 One of the most popular contemporary rug constructions are 100% wool, hand made, hand tufted rugs. 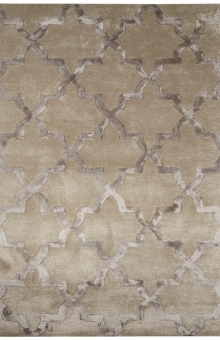 Artful embellishments of art silk accents, raised carving and mixes of loop and cut construction give each piece a unique point-of-view. 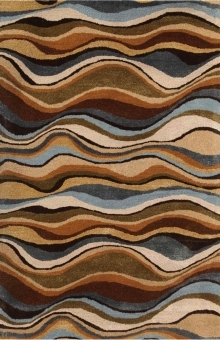 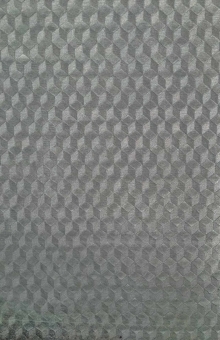 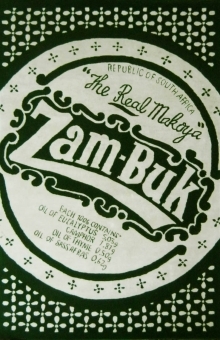 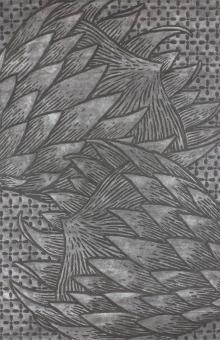 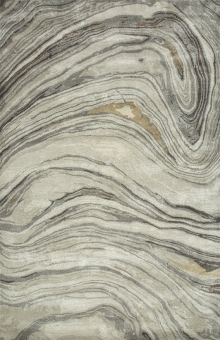 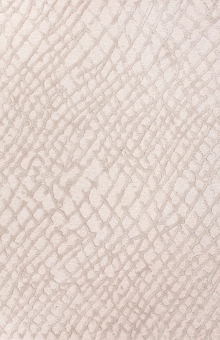 You’ll love them not only for their striking patterns, thick, soft luxurious pile, but also reasonable prices.